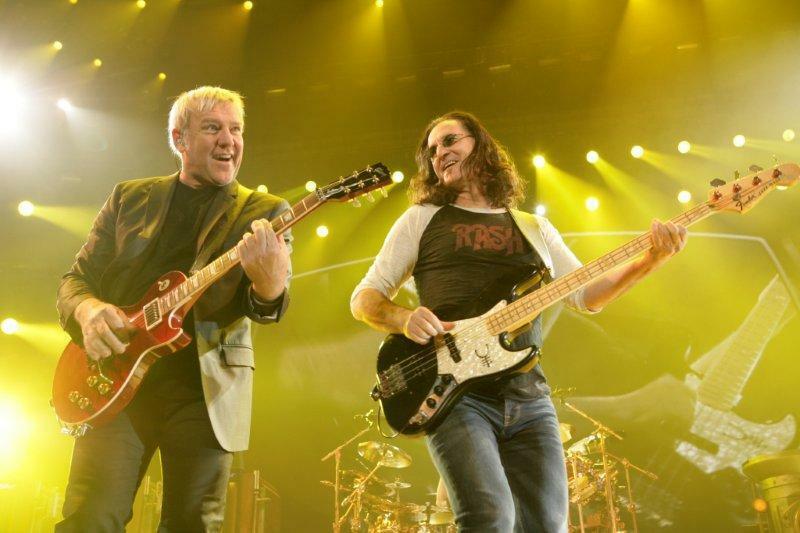 Details are emerging about the release plans for a new live DVD from Rush. MusicTAP reports the band’s "Clockwork Angels Live" DVD will be released on May 21. The package is scheduled to be released the day before Rush resume the tour on May 22 in Manchester, UK. The band filmed recent concerts in Phoenix (Nov. 25) and Dallas (Nov 28) for the project. Rush will be inducted into the Rock & Roll Hall Of Fame’s Class of 2013; joining the rock legends are Heart, Public Enemy, Donna Summer, Randy Newman and Albert King. The event will be recorded for broadcast on HBO on May 18. Tickets for the 2013 induction ceremony go on sale to the public on January 25.